Political scientist Courtney Jung offers a critique of breastfeeding advocacy to date. 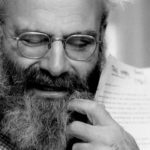 Ms. Jung defines 'lactivism' as 'compulsory breastfeeding, breastfeeding as a moral crusade, and breastfeeding as a means of distinguishing good from bad parents.' She didn’t invent the term, but she is adept at describing it, particularly the way that privileged white women have turned breast-feeding into yet another arena for maternal one-upmanship. More important, she makes a provocative case that its benefits have been drastically oversold. At times, Jung’s arguments get bogged down by repetition, but her keen analyses and wry humor keep the reader engaged. 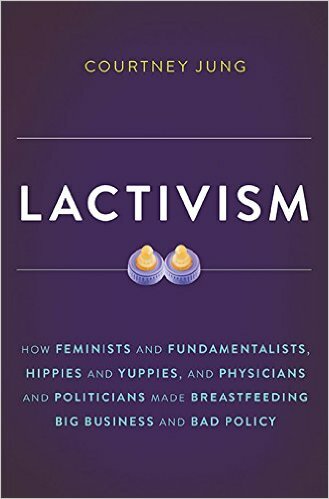 What did you think of Lactivism: How Feminists and Fundamentalists, Hippies and Yuppies, and Physicians and Politicians Made Breastfeeding Big Business and Bad Policy?